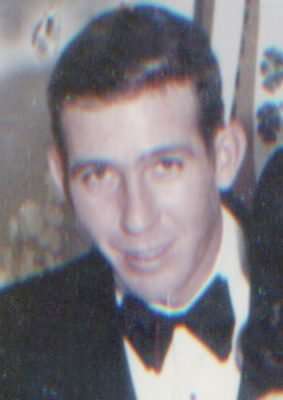 John Luond was born in Lassen County on Jan. 5, 1943 and went to rest on Jan. 28, 2019 at his home in Standish, California. John is survived by his wife, Marci Luond; and four grandchildren, Kris, Sondra, Kayanne, and Lilly Rider; nephews, Leon (Jan) and family; Larry and family; and Marion Luond, sister-in-law. Services will be held at 2 p.m. Feb. 9, 2019 in the Standish Bible Church. A potluck will follow; bring your favorite dish.